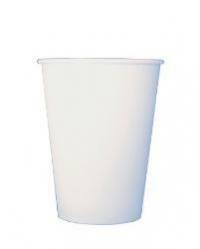 Our premium quality paper cups are widely used in all types of restaurants and cafes and come in multiple sizes and looks. 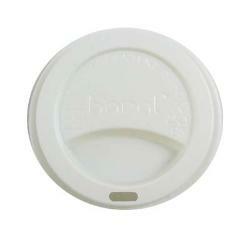 Lids fit all sizes. These cups work great with our custom printed sleeves! 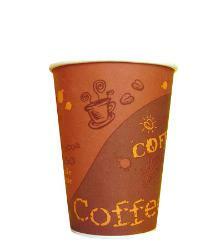 Our premium quality paper cups are widely used in all types of restaurants and cafes. Competitively Priced - Premium Quality - Stock print. The Eco-Friendly Hot Paper Cup is made of renewable resources. 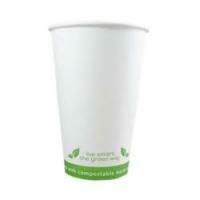 These compostable cups are ideal for hot beverages; the temperature for hot beverages should not exceed 160° F. When storing the Earth Eco-Friendly Hot Cups it is recommended to keep cups out of direct sunlight and away from hot surfaces. Our premium quality paper cups are widely used in all types of restaurants and cafes. You will save a lot from local restaurant suppliers and distributors.